By virtue of its specific and carefully studied formulation, OraLife® Gel is indicated for reddened, sore, swollen and/or dry oral mucosae in subjects undergoing radiation, heat or chemical stress. 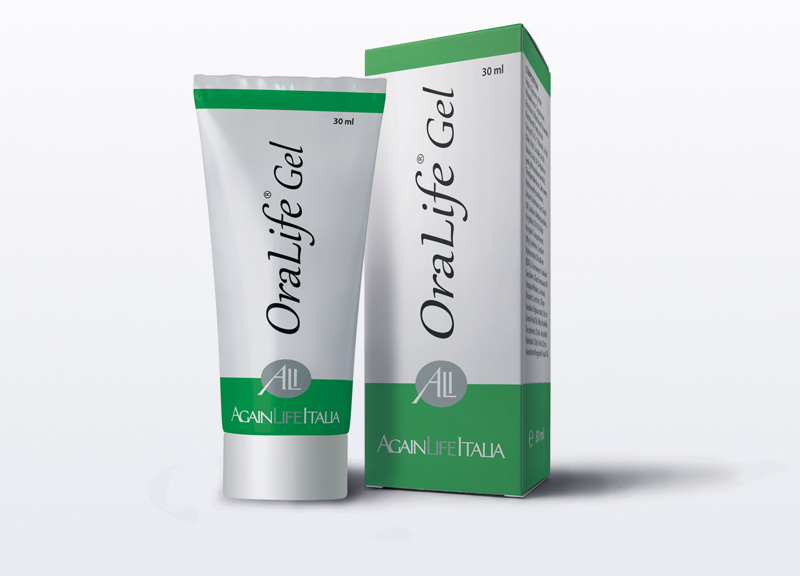 OraLife® Gel is also an adjunctive support in the postinfection phase and in the postoperative period. While on radiotherapy, apply the gel to the oral mucosa at least 4 hours before exposure by spreading it with your tongue and/or fingers with a gentle massage. After exposure, apply the gel several times daily, as needed, or as otherwise advised by your physician or pharmacist. For other uses, apply OraLife® Gel 3 or more times daily, as needed, to the oral mucosa and massage gently with the tongue and/or fingers. Treatment should be continued until symptoms are controlled.